Traditionally the main price at our Pardubice summer camp is a colourful t-shirt with a logo representing the theme of the year. In the year 2018 was the camp themed to pirates, so as usual I sat to my PC and made few proposals. As a first trial I made just simple design with an anchor. The second atempt was harder to make. 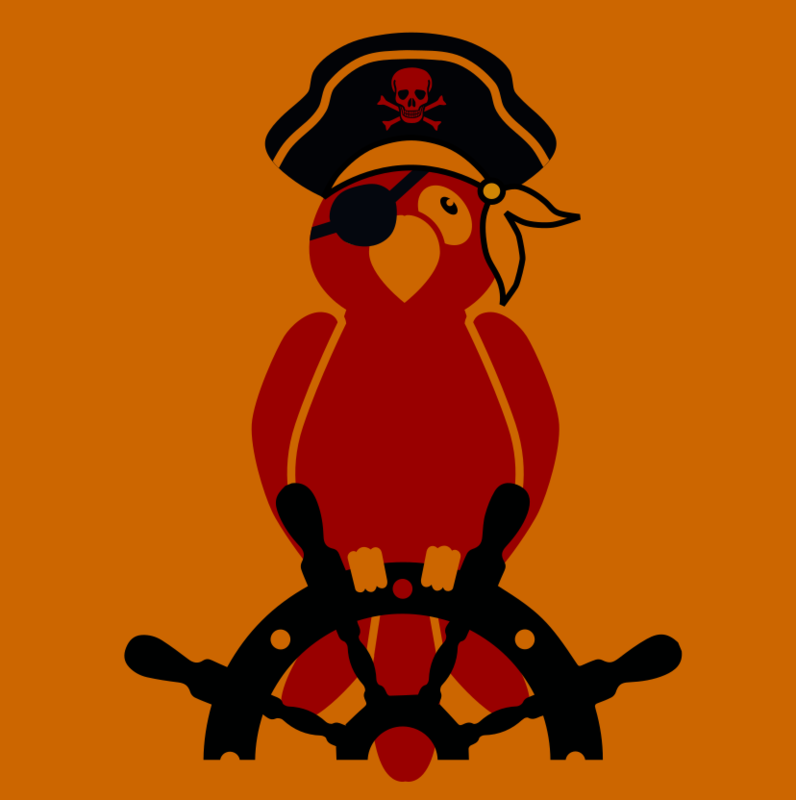 It's a parrot with an eye band sitting on a helm. Of course the parrot was selected, but in diferent color scheme then I previously imagined. 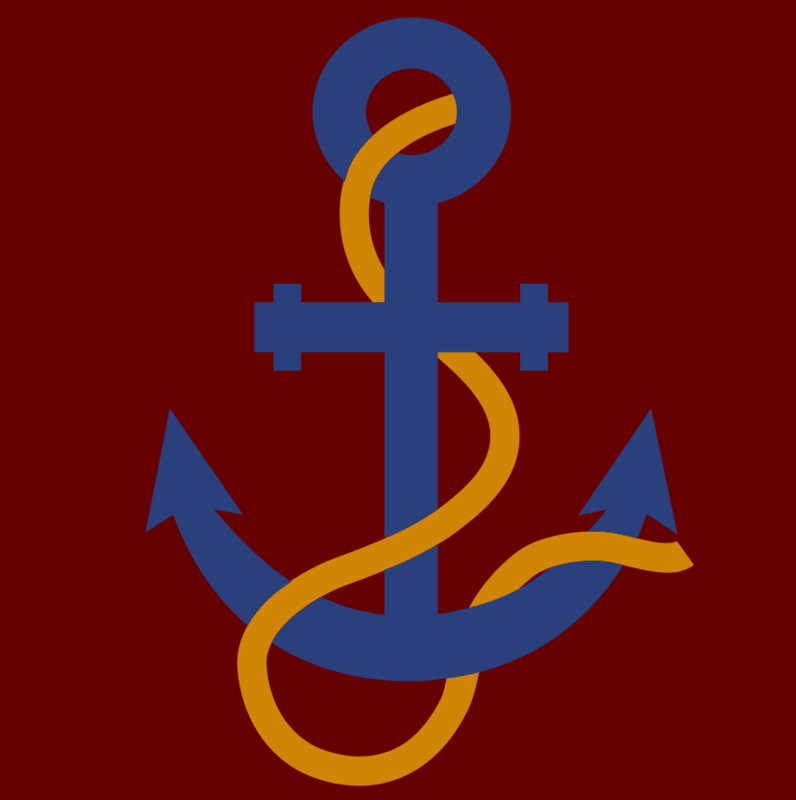 Original colors were selected to corrsepond to the pirate theme and to match the color of the object. This theme logo is printed at the back side of the t-shirt. At the front side, there used to be just the name of the camp. This year we changed it a bit and added a silhouette of our logo.